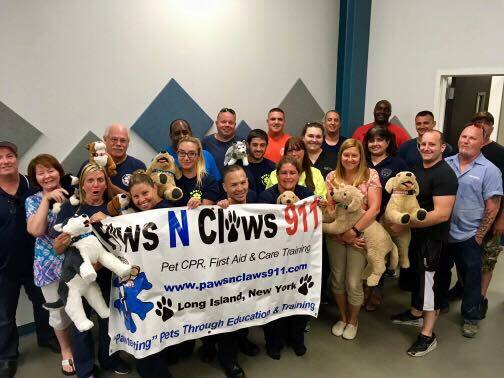 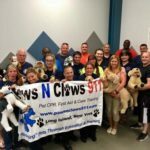 On the evening of July 18th the members of the department participated in a Pet Rescue and CPR/First Aid class hosted by the Mastic Ambulance Company and taught by the staff from Paws N Claws 911 The purpose of this course is to teach basic first aid and rescue/resuscitation techniques for various household pets. 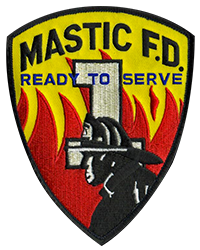 Recently the Mastic Fire Department had a house fire where a few dogs and cats were overcome with smoke inhalation and needed assistance. 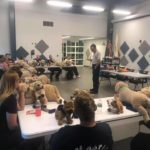 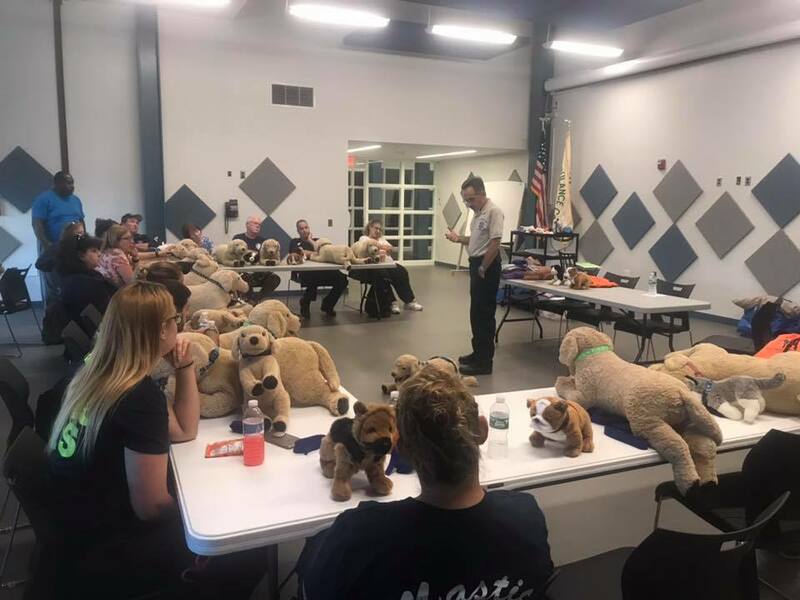 This class was held to teach more firefighters and EMS providers how to help pets that may be in need during an emergency situation.